Solutions for level monitoring in silos, waste containers and other applications have existed, but always with technical constraints. 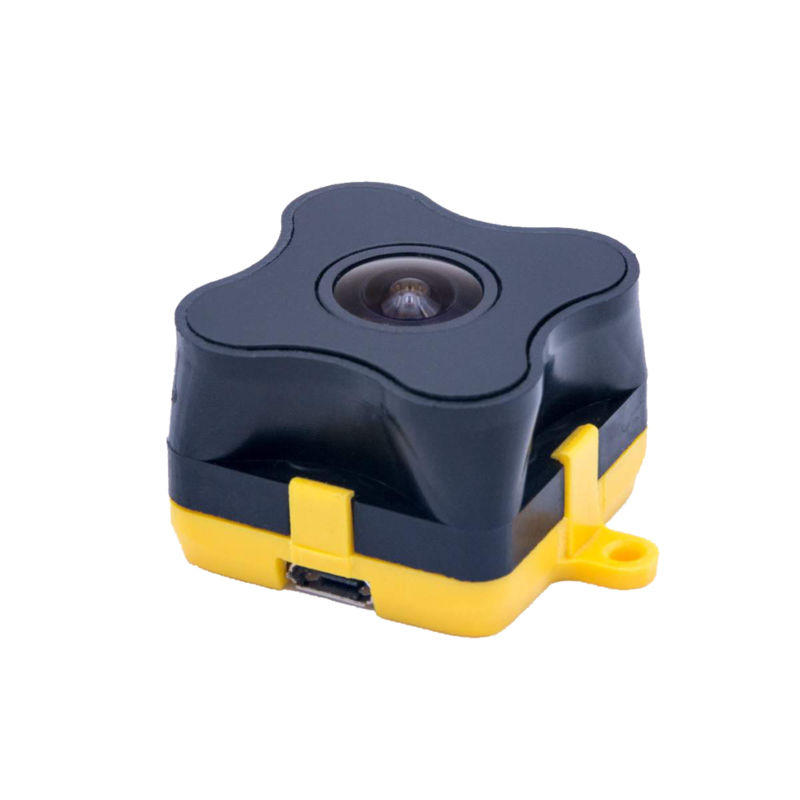 Terabee client, GreenSysTech has created a contactless, wireless and battery-powered solution using Terabee’s optical Time-of-Flight (ToF) sensor technology. 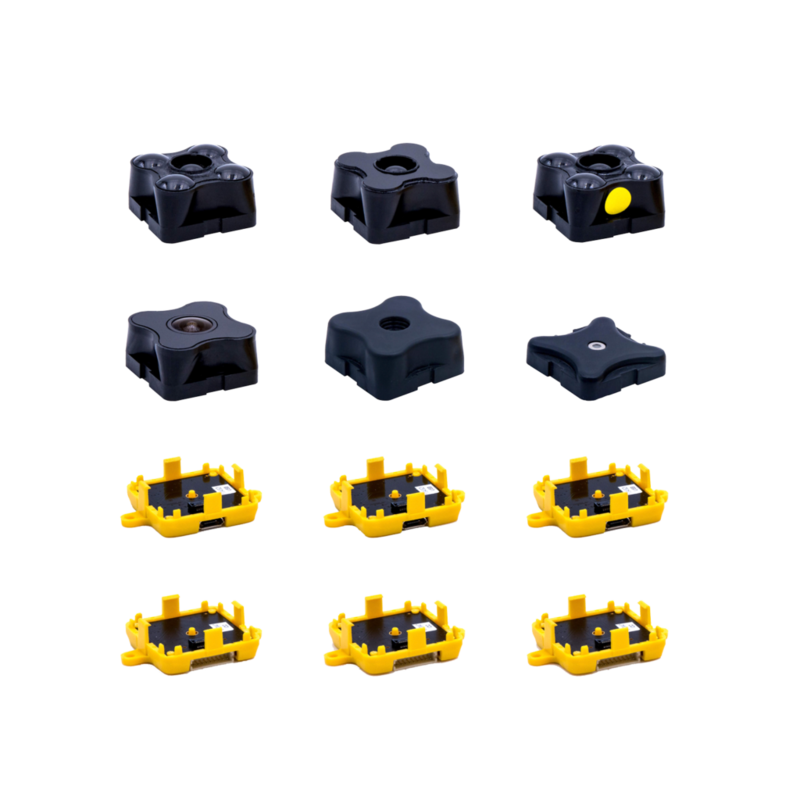 The solution overcomes many of the previous constraints and is easy to install and use. Out with the old. In with the ToF. In silo level monitoring, sensors have tended to be mechanical or overly simplistic, failing to give the full amount of information needed for proactive level monitoring and inventory management. Whilst ultrasound sensors overcome some of these constraints, they leave others; typically signal absorption by the silo contents, bouncing sound signals within the silo, inadequate range, and higher power consumption. All of this results in inaccurate data and more complex and expensive installations. 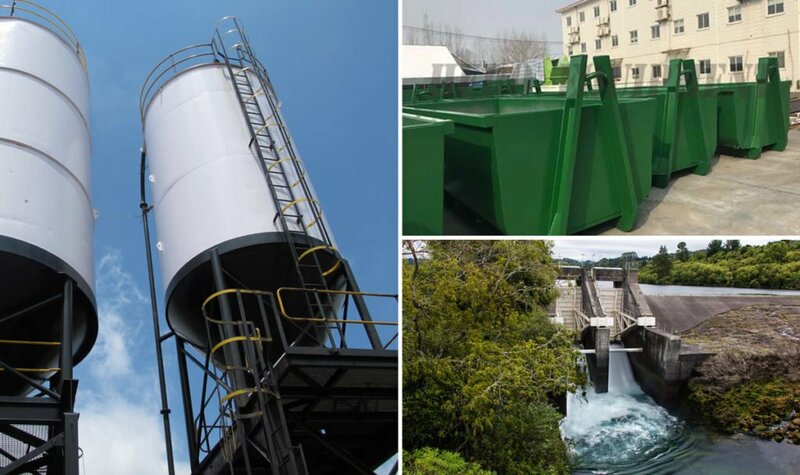 Whilst initially built for deep silo level monitoring, the device can be applied to numerous applications where level-monitoring is important, including smart waste management, water level management, inventory level tracking, and replenishment and some oil industry applications. As well as fill-level data, the GreenSysTech device provides other vital statistics (temperature, humidity, etc), communicates over LoraWan, runs on two 3V lithium manganese batteries and can achieve battery autonomy between 4 and 8 years! (4 years is based on 1 measurement and transmission every 6 hours. 8 years is for 1 measurement every 12 hours and 1 transmission every 24 hours). Measurement frequencies can be changed with simple Over The Air (OTA) commands and interfaces for other comms standards, such as Sigfox are possible. 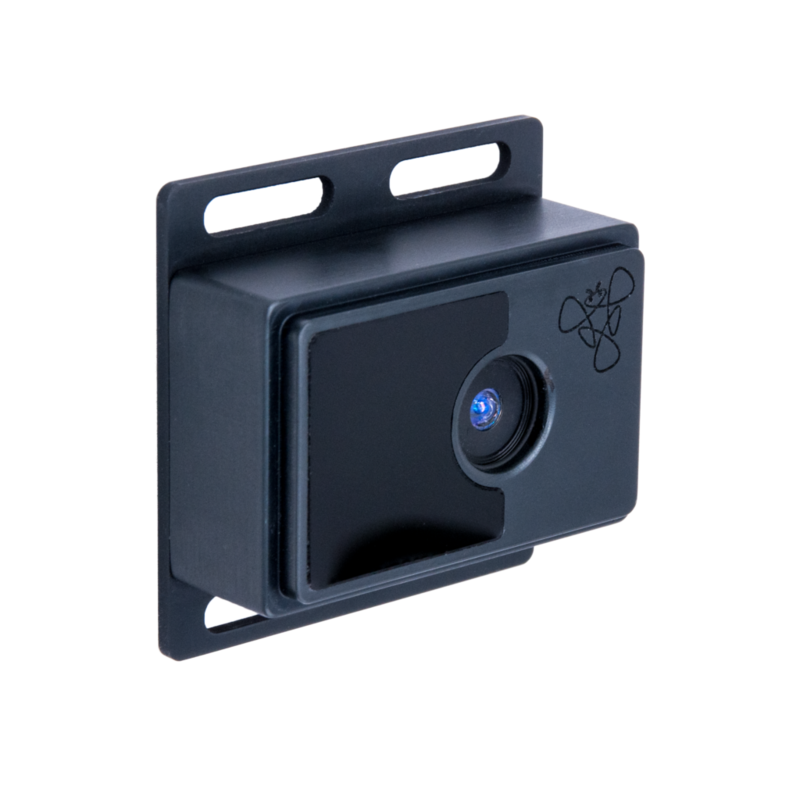 Terabee designs, develops and manufactures the TeraRanger brand of 2D and 3D distance sensors, but also provides broader expertise in sensors, positioning systems and control systems to bring new ideas and unique solutions to complex automation, monitoring and IoT challenges. Terabee is a CERN Technology partner. GreenSysTech (GST) specialize in self-powered and low-energy solutions and the development of IoT devices. They have created devices and solutions for smart waste management, silo level monitoring and other IoT enabled applications.